Calling all firms and in-house legal teams! 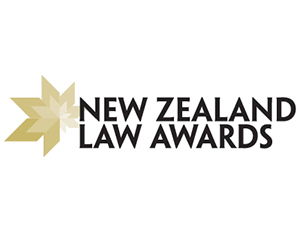 If you’ve had a great year, make sure your achievements are recognised by entering the New Zealand Law Awards. There are 26 categories open for entry, recognising leading individuals, teams and firms, as well as landmark deals that have shaped the legal landscape over the past year. CLICK HERE to find out more about the categories and submit your nominations before Monday’s cut-off date. Nominations close this coming Monday 20 July. For more information visit www.lawawards.co.nz.